Here is my review of the new 12.9″ iPad Pro 2018. I did not jump on the review bandwagon on release day as many tend to do. I feel I like to use the product for a good amount of time in normal real-world scenarios like I would use it on a day to day basis. The new iPad Pro 2018 has been out for a little over a week now and I feel I am ready to make a review. Now, this review comes from the view of a video editor. Last year I transitioned to 100% mobile video editing and now only edit on my iPad Pro. 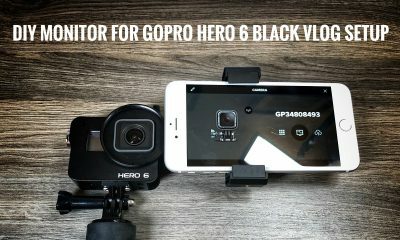 Every day I edit video for my YouTube channel, Drone and GoPro videos as well as some work for clients, so having a fast and reliable device is important for me. Up until last week, I had been using the 10.5″ second generation iPad Pro and I have been really pleased with its performance. Like last year Apple is offering the iPad Pro 2018 in 2 different sizes. They have managed to make the screen on the smaller iPad Pro 11 inches this year due to the smaller bezels. The larger iPad comes with a screen size of 12.9″ but the overall size is quite a bit smaller. After Apple announced the new 3rd Generation iPad Pros I decided I would step up to the 12.9″ now that Apple has shrunk the footprint of the device into what I feel is a more manageable size. Size is important to me as I tend to hold my iPad a lot when editing as I quite often edit in my living room and while out on a patio having a coffee. Moving to the larger iPad Pro 2018 did take a little getting used to, that extra 2″ inches of screen does make quite a bit of difference to the overall size and handling of the iPad. But after a few days, I easily adapted and I am quite glad I made the jump to the larger screen size. 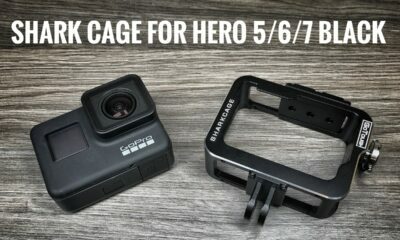 If any of you are on the fence about what size to get, I truly recommend going to the larger size if you will be editing photos or videos. You will love the extra canvas size and even with its larger size, it is still very comfortable to hold, even for long periods of time. These years iPad Pro’s have seen a massive change in both appearance and functionality. Apple has removed the home button and replaced it with its true depth camera and face ID system. The bezels have shrunk and the corners of the screen are now rounded. I was a little skeptical at first on how I would like the removal of the home button, and for me, it did take some getting used to. Without the home button, all the gestures from the iPhone X series have been carried over to the iPad Pro. The first few days using the new setup was quite awkward for me, always reaching for the home button that was not there. A week in an now I don’t miss it at all. The only issue I have is quite often I have the FaceID camera covered with my hands so it will not unlock, however, the iPad offers up a friendly reminder that camera is covered and life moves on. Like I stated I mainly use my iPad Pro for video editing, and for the most part, I edit with an app called LumaFusion which is a full featured and advance editing app for iOS devices. In general, when doing simple edits the is no noticeable difference in performance after all the old iPad Pro and LumaFusion were already a great pair. You start to notice just how powerful these new iPad Pro’s are when you start to get into multi-Track 4K editing with lots of edits, luts, speed changes and effects. The new iPad Pro is much snappier and has less hesitation. One thing to note if you are looking for a massive decrease in render times you will be disappointed. In my tests when rendering a simple 4K video the old iPad Pro and new iPad Pro 2018 finish in the exact same amount of time. You will notice a slight improvement when you start adding transitions, filters and speed changes, but not by much. I have found that LumaFusion seems to crash now and then on the new iPad Pro most likely the app needs to be updated to fully support the iPad Pro 2018. Personally, I am not too worried about that, the folks at LumaFusion are most likely hard at work tweaking the code and preparing a new version that will be optimized for the new iPad Pro 2018. In closing, I have been quite happy with the new iPad Pro 2018, however it was a pretty hefty price to pay. The new Apple Pencil 2 works flawlessly and a much better implementation than the first generation. You can watch my full iPad Pro 2018 YouTube review below. 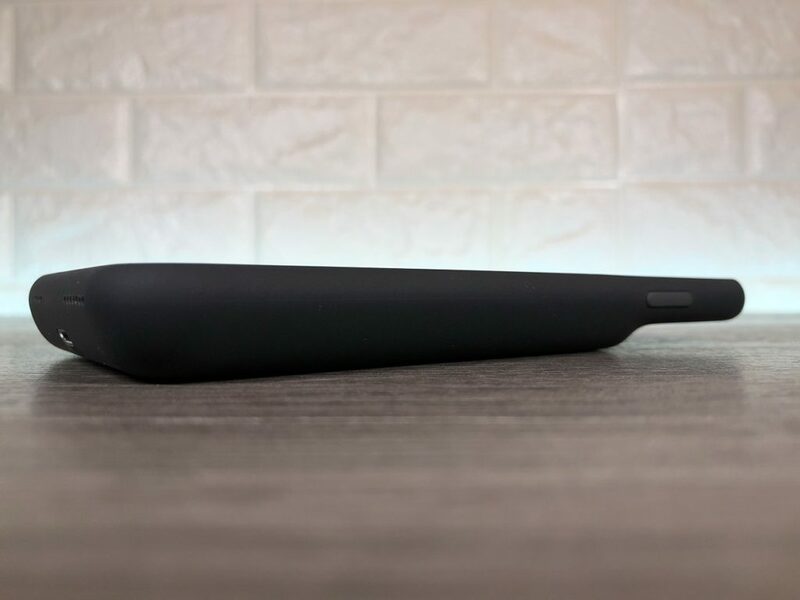 In this video review, I go over what I believe is the best USB-C power bank you can get for your new 2018 iPad Pro. One of the new features of the 2018 iPad Pro is its USB-C port, this new port supports fast charging. The charger included inside the box is pretty fast at 18 W but the 2018 iPad Pro does support even faster charging. 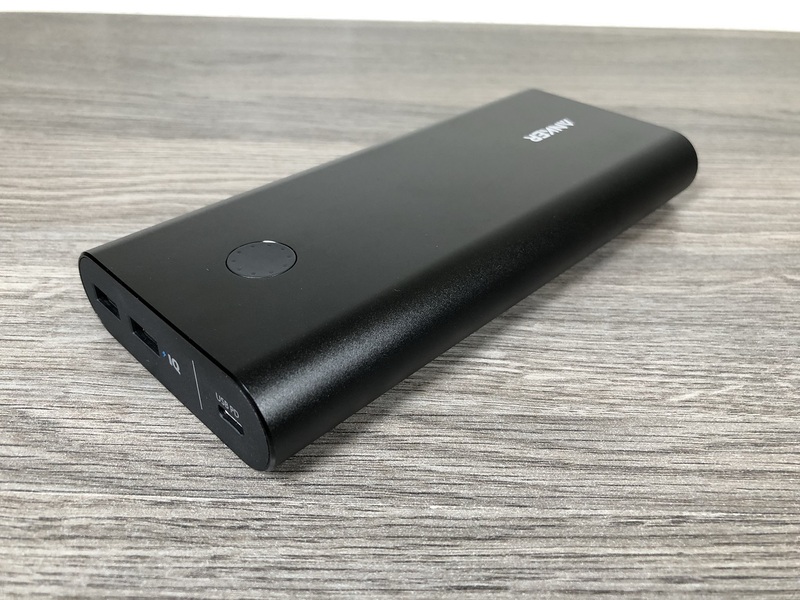 I was in the market for a new power bank to use with my new iPad as well as many other devices I use daily, my wants were simple, I wanted USB-C with PD and a large capacity to keep all my devices running. I already own a few USB-C compatible power banks however none of them supported fast charging or Power Delivery. 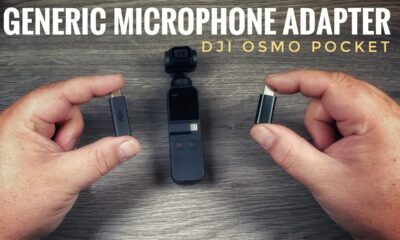 PD for the most part in simple terms means it can charge larger devices such as laptops via USB-C. Not to mention many of the USB-C power banks on the market still have to be recharged by micro USB or a combination of micro USB and a second USB-C cable…and they can take up to 14 hours to recharge. 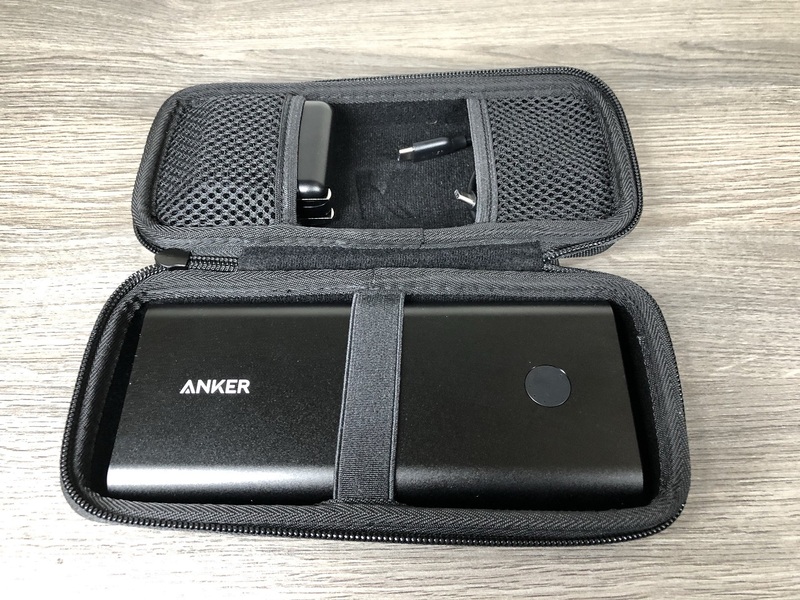 I decided to go with the Anker 30W PowerCore+ 26,800 mAh with USB-C PD, this package also included a USB-C cable and a 30 W PD charger. 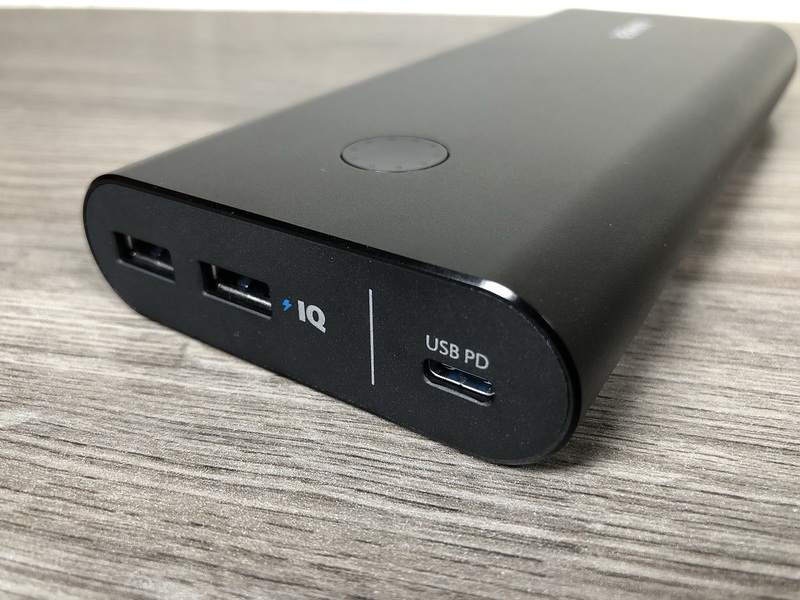 This power bank can charge at 30W and is powerful enough to charge some of today’s USB-C laptops and MacBooks. 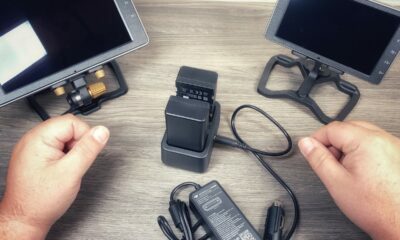 The included 30W charger can recharge the power bank in as little as 4.8 hours, and can also be used to charge USB-C devices directly such as USB-C smartphone or in my case a USB-C iPad Pro and because its 30W it will charge my iPad significantly faster than the included stock charger that comes with the 2018 iPad Pro. But what’s really nice is the power bank can charge my iPad Pro at 30W as well resulting in almost an hours difference than using the stock charger. This power bank also has 2 USB-A ports for charging using a standard USB cable. 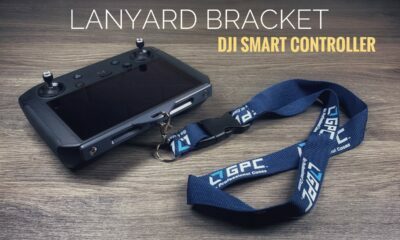 You can purchase an optional 3rd party case for it. 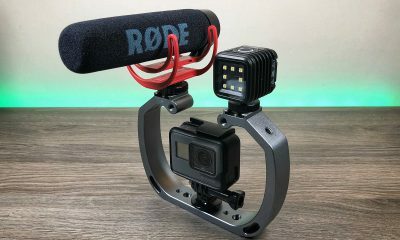 It keeps all the accessories together in one convenient kit and if you have it packed in a camera bag or backpack keeps it and your other gear protected. Watch my YouTube review of the Anker PowerCore+ 26800 mah 30 Watt USB-C Power Bank with PD down below. 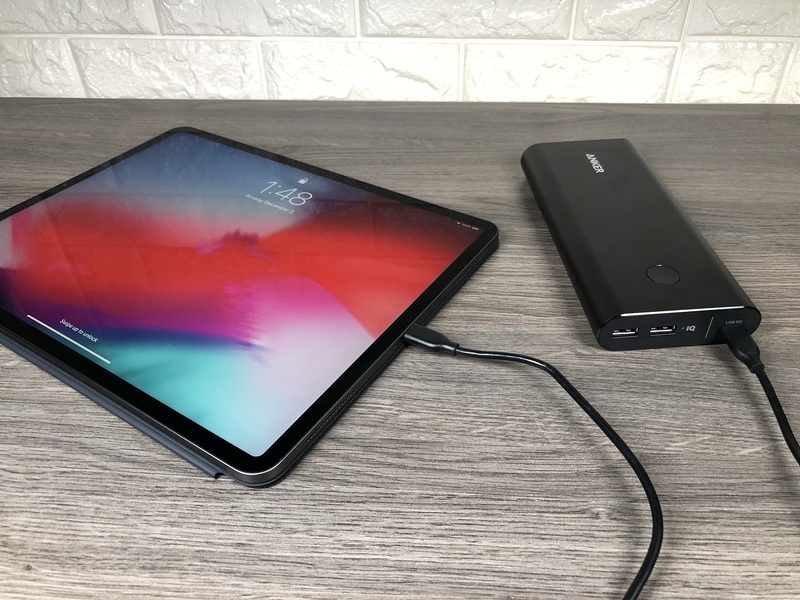 Anker PowerCore+ 26,800 mAh USB-C PD supports fast USB-C 30W charging of your iPad Pro 2018. 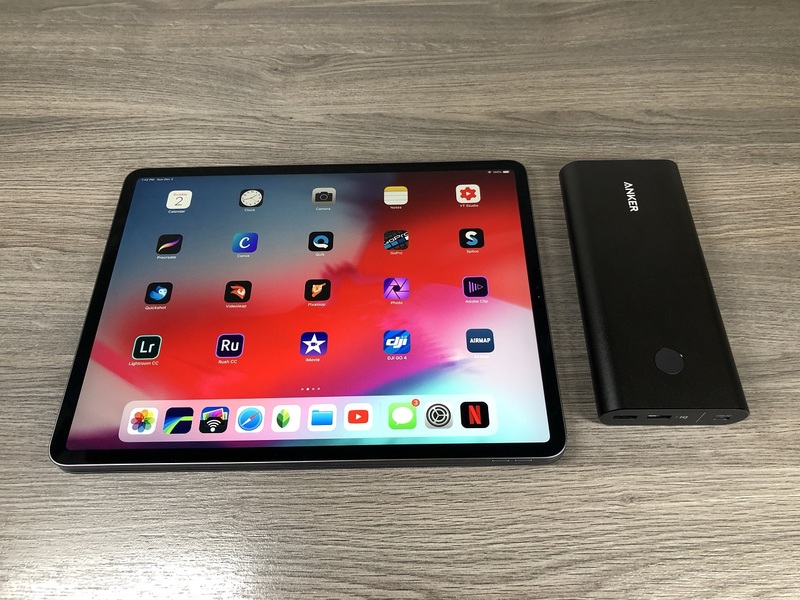 Size comparison of 2018 iPad Pro to the Power Bank. 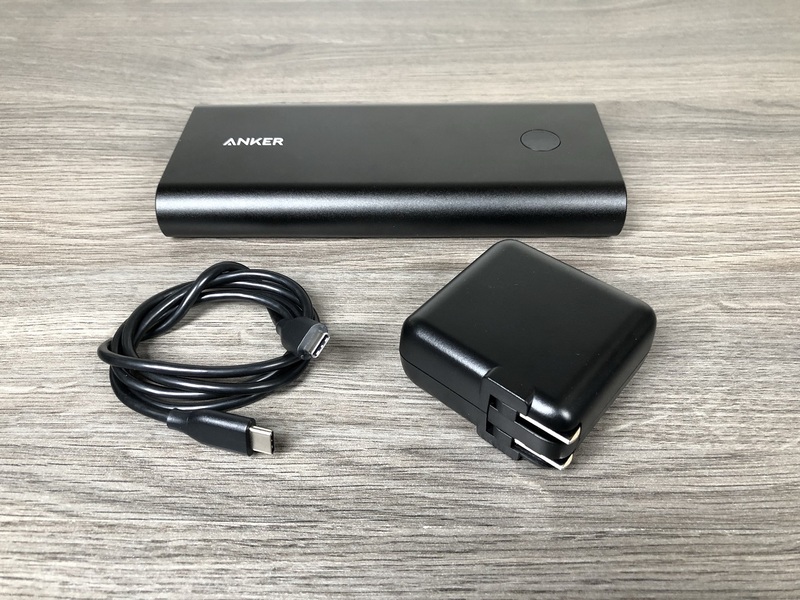 Anker PowerCore+ 26,800 mAh USB-C PD. 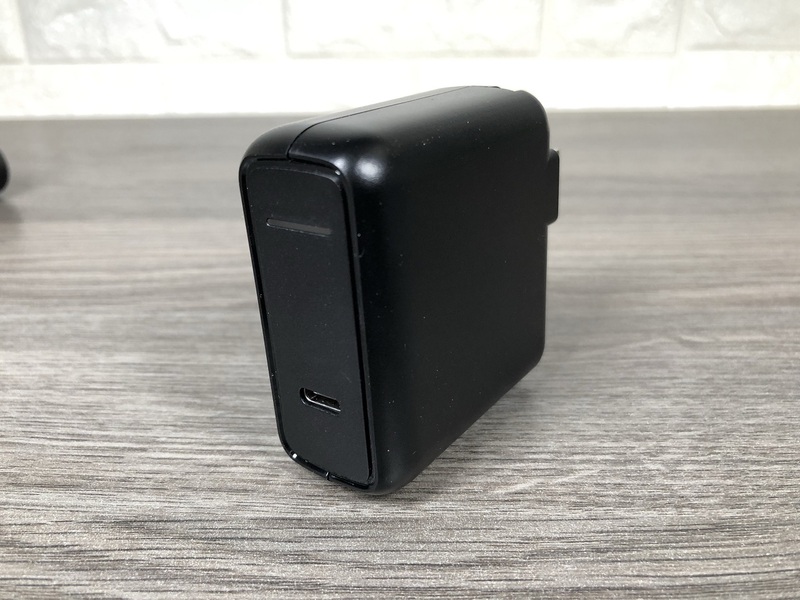 The package includes a 30W USB-C PD charger. Optional 3rd party case exterior shot. Optional 3rd party case interior shot. 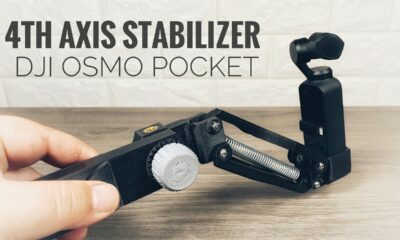 If any of you are familiar with my YouTube Channel you know I am what I would call a minimalist YouTube creator, and by that I mean I film and edit all my YouTube videos on an iPhone with some editing done on an iPad. The reason I chose to be a minimalist creator is purely out of convenience and at the end of the day, the quality is quite good. 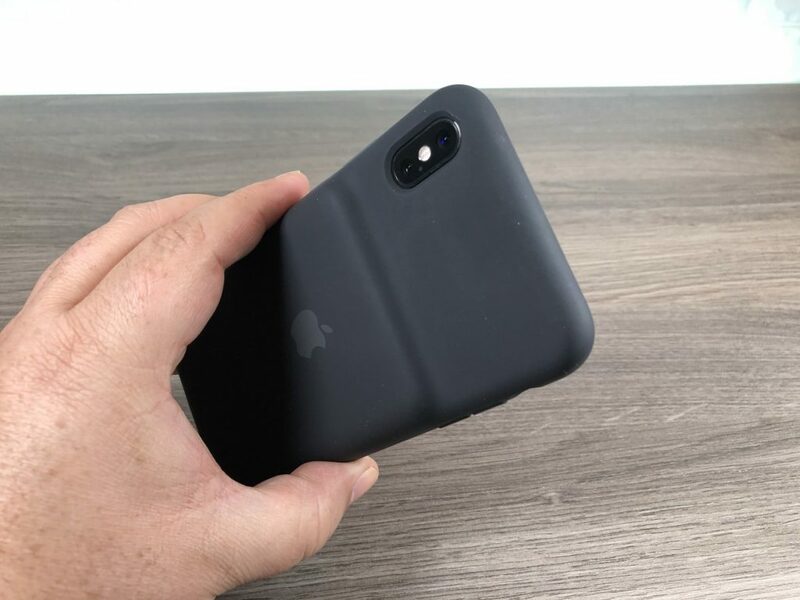 Apple last week announced a new accessory for the iPhone XS series and that being a new smart battery case. 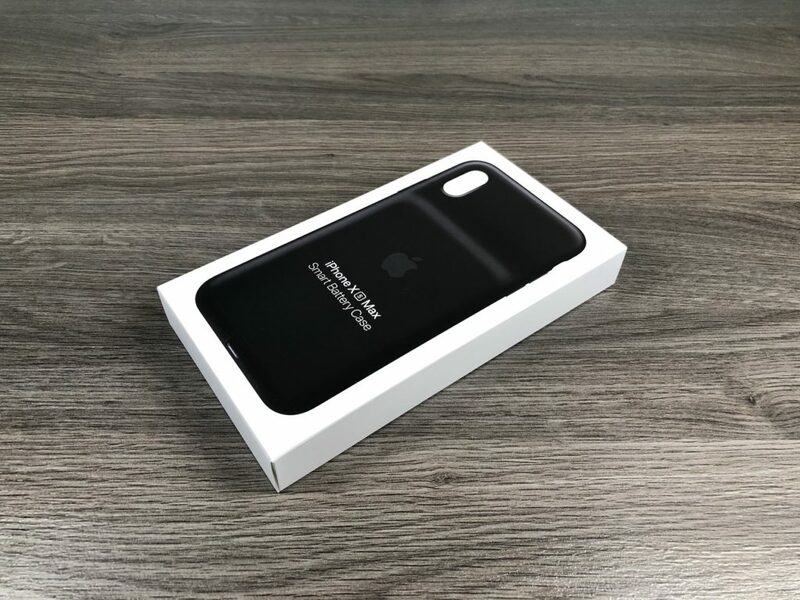 There is a version for the iPhone XS, iPhone XS Max, and iPhone XR. 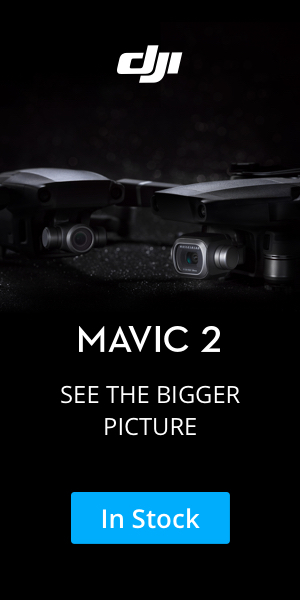 The price is the same for all 3 models and that is 129 for US customers and 179 for Canadian customers…ouch! 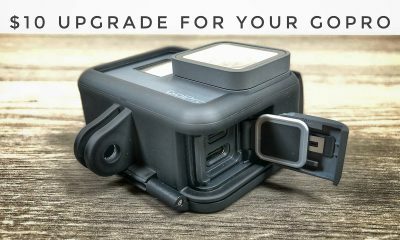 Even with the high price tag, I thought that this new battery case would be quite beneficial to me considering I am what I would call a power user, I film YouTube segments every day, I am constantly editing and posting/managing social media so the demand on my battery can be quite substantial. Now really I can not complain about the battery of the iPhone XS Max, most days I can get by without having to recharge or top off, but there are those extra demanding days where I find my battery dead mid-afternoon with quite a bit of work still needed to be done. 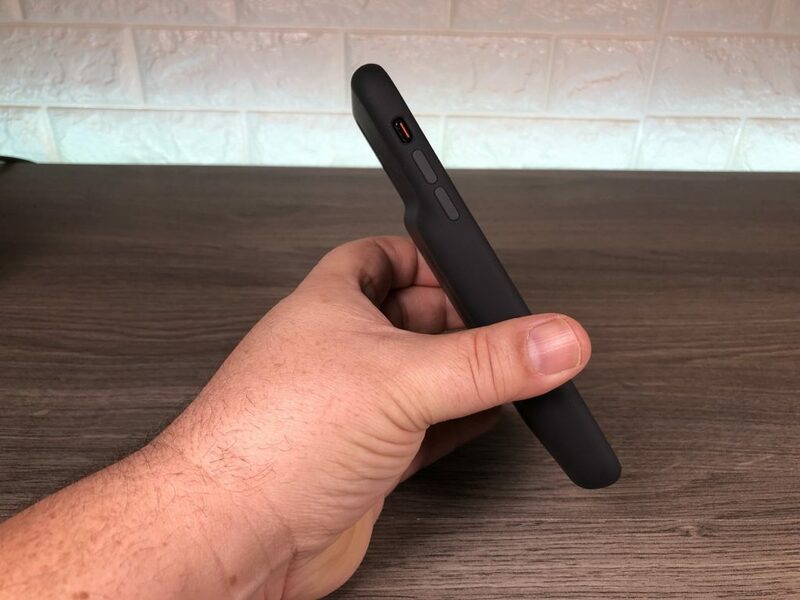 This Is where this new smart battery case will come in super handy. 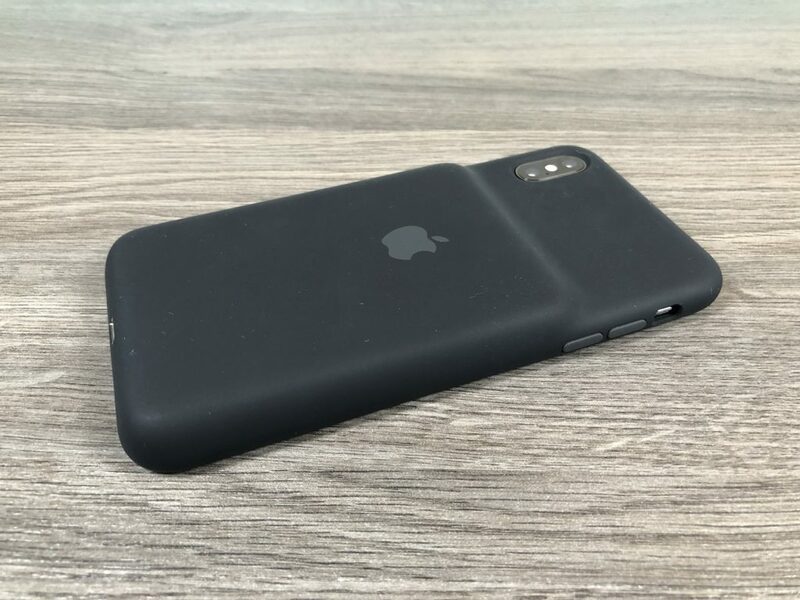 Upon receiving my Apple smart battery case earlier this week I was actually surprised at how small it was, now don’t get me wrong this case is massive and it does add a lot of bulk to your phone, but in the photos online it looked bigger than what it turned out to be. Needless to say, this case is definitely not for everyone, it could be quite cumbersome for the casual user. 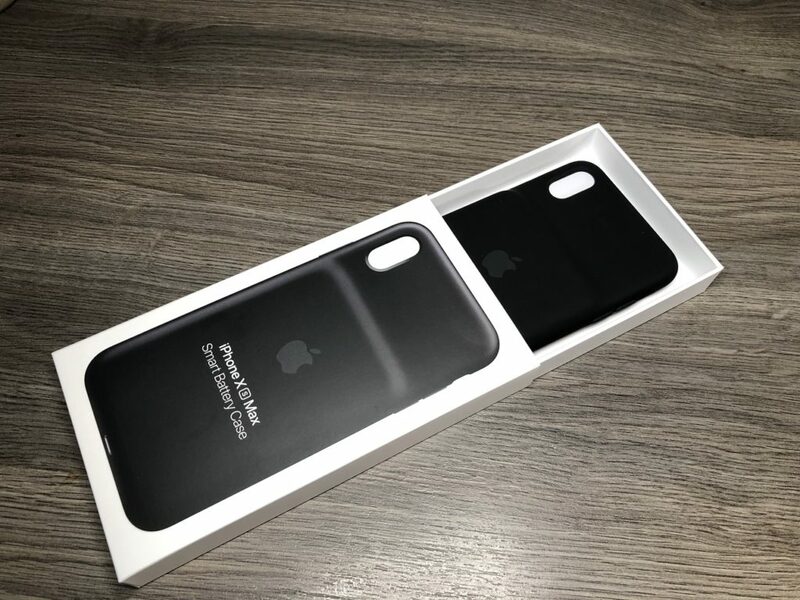 In typical Apple fashion, they don’t really give a lot of specs about the device, Apple tends to present information about user experience, Apple states with the iPhone XS smart battery case you can expect 37 hours of talk time, 20 hours of internet usage and 25 hours of video playback. So really you can expect to get an extra 50% to 70% longer usage out of your phone. 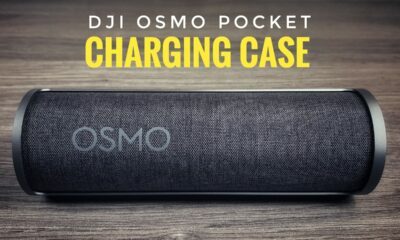 The smart battery case as of right now is only available in black and white. As for the design I was quite pleased, the smart battery case is styled similarly to the silicon cases they sell, which I am a big fan of. 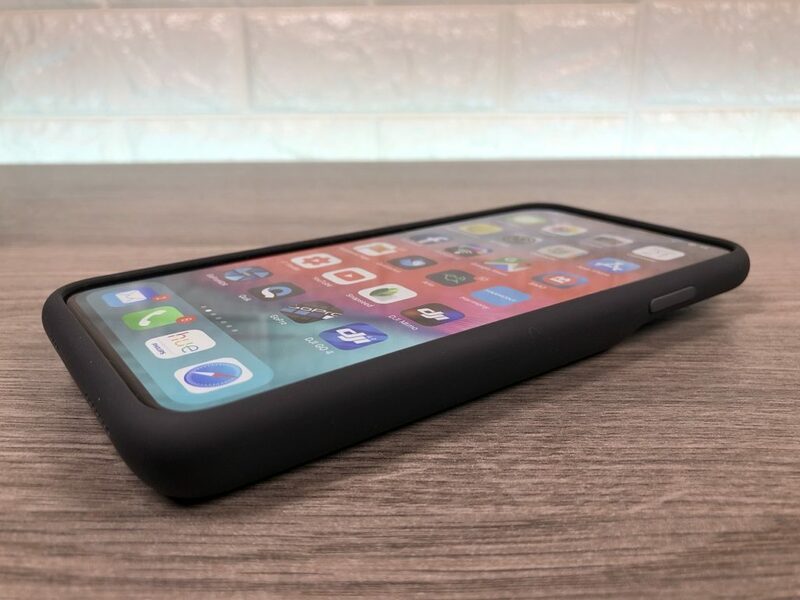 With all my iPhone over the past few years, I have always used the Apple brand silicon cases. They fit great and have a nice sleek minimalist look while still offering decent protection. 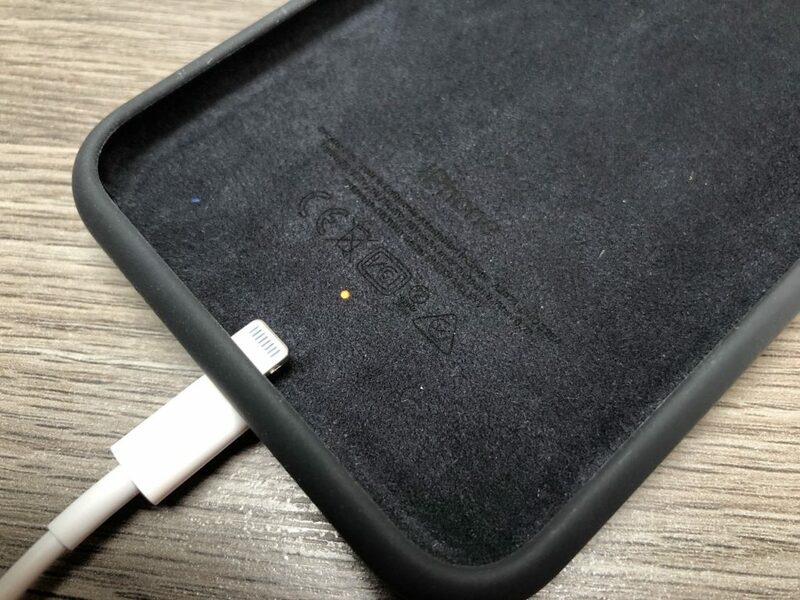 The new iPhone XS Smart battery case supports wireless charging, so if you have a QI wireless charger it is fully compatible. 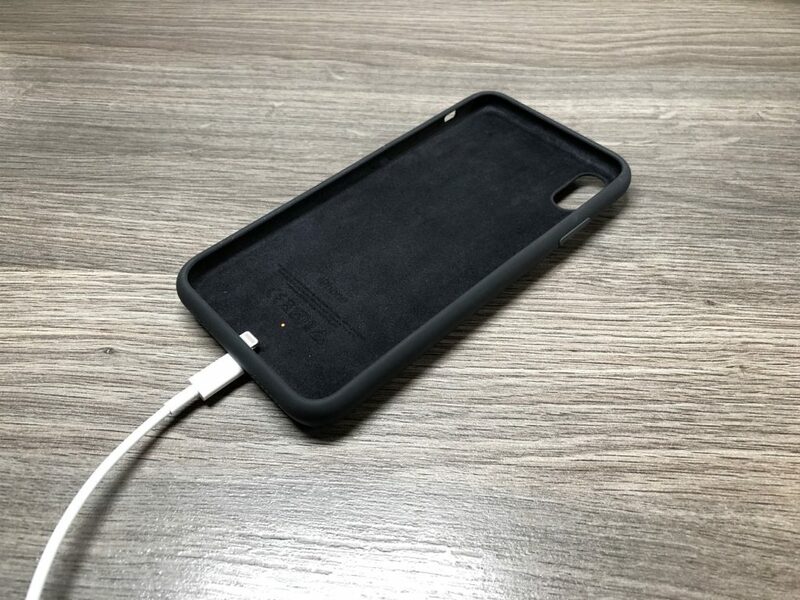 The case can be charged independently from your phone either by lightning cable or even by just laying it on a wireless charger, There is a tiny LED light on the inside of the case to signify charging. 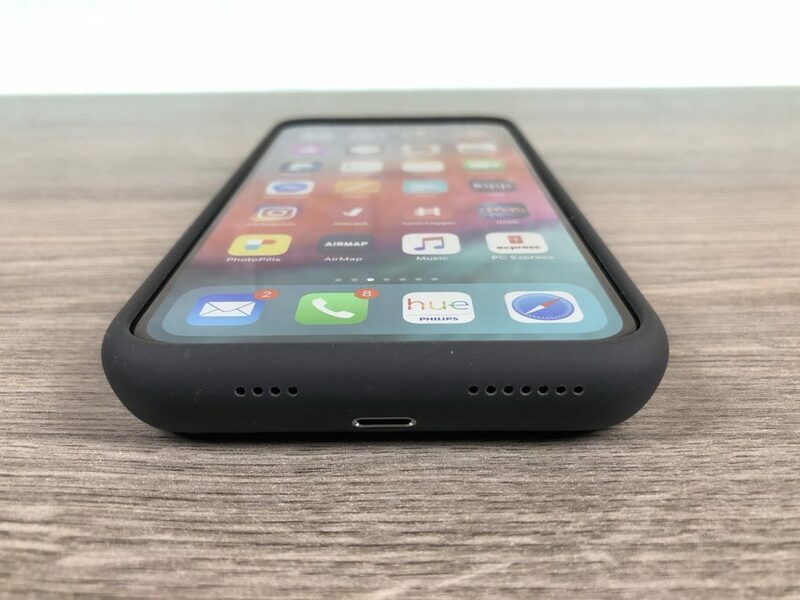 There are many cheaper battery cases available on Amazon, I have never used any third party battery cases so I cannot make any statement to usability or quality, however, one benefit to using the genuine Apple brand is that the Smart battery case integrates nicely into the iPhone operating system. You can get both your iPhone battery level as well as the battery level of the battery case bu swiping from the left as long as you have the battery widget set up. 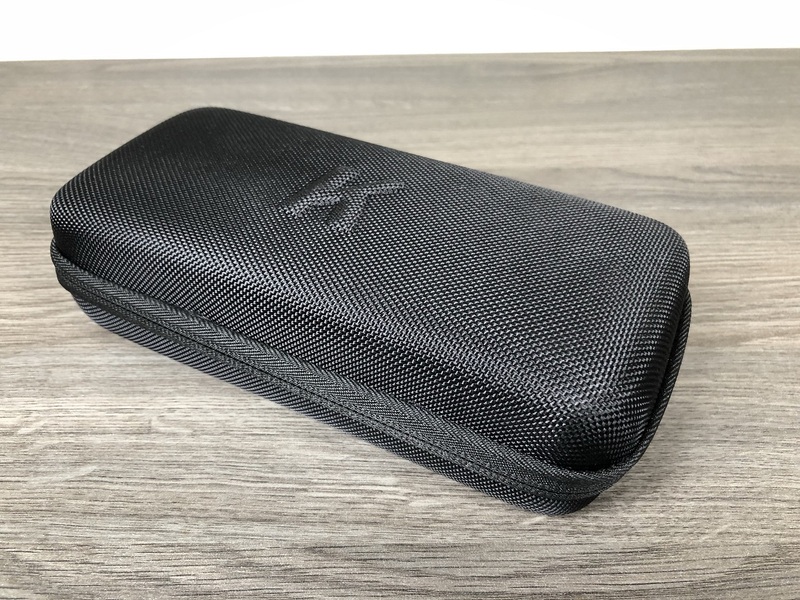 All in all a nice battery case for the iPhone XS lineup, a bit pricey and a little bulky but perfect for those who have a demanding battery usage.